Patty Duke, the Academy Award winning actress and popular star of her own self-titled sitcom, died this morning at a hospital near her home in Coeur d'Alene, Idaho. She was 69. According to numerous sources, Duke died of complications from a ruptured intestine she suffered on March 28. Duke was born Anna Marie Duke in New York, NY on Dec. 14, 1946, to her father John Duke, a handyman and cab driver, and her mother Frances, a cashier. Her father was an alcoholic and her mother suffered from chronic depression. John left the family when she was six years old. When she was seven, Duke became an actress. 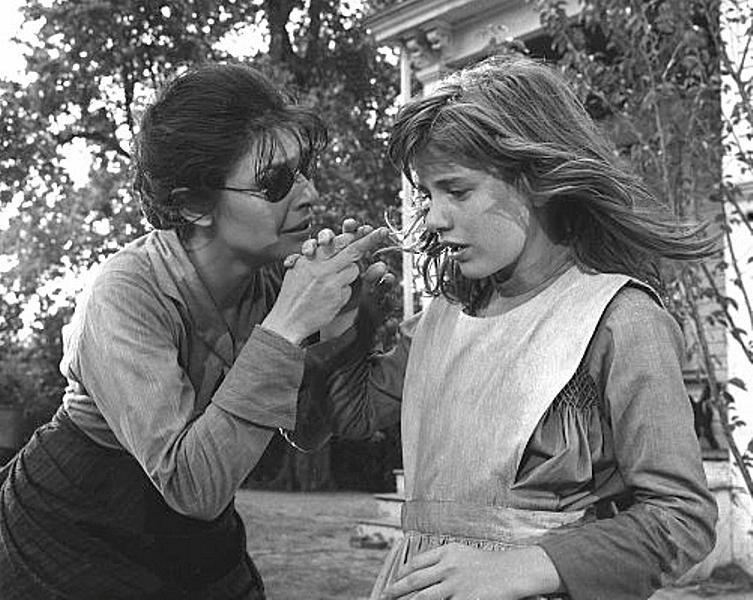 In 1959, Duke first achieved stardom when she played Helen Keller—a young girl deaf and blind from early childhood—in the original Broadway production of The Miracle Worker, written by William Gibson. Anne Bancroft co-starred with Duke as Keller's determined, but irascible teacher, Annie Sullivan. Just a few years later, Duke would reprise her role as Keller with Bancroft alongside her as Sullivan in a feature film adaptation of the play. 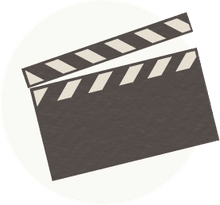 Hailed as one of the best movies of the great year of 1962, The Miracle Worker, directed by Arthur Penn, earned Duke an Oscar for Best Supporting Actress, while Bancroft took home the Academy Award for Best Actress. A decade later, Duke would switch roles and play Annie Sullivan in a 1979 TV movie version of The Miracle Worker. Melissa Gilbert of Little House on the Prairie fame took over the role of Keller. Duke's performance as Sullivan earned her an Emmy Award. A year after her breakthrough Oscar performance, Duke became the star of her own TV sitcom, The Patty Duke Show, which ran on ABC from 1963-66. She played the dual roles of Patty Lane, a normal and talkative Brooklyn teen, and her so-called identical cousin, Cathy Lane, who was the more sophisticated and precocious of the two. But as quickly as she had become a star, Duke's career went off the rails just as fast. During her time on The Patty Duke Show, she fell into substance abuse problems with alcohol and prescription drugs, which was made worse by her undiagnosed bipolar disorder. Later in life, Duke said her talent managers, John and Ethel Ross, supplied her with drugs while also accusing them of sexual abuse. When she was 18, Duke was able to free herself from the Rosses, only to discover that they had squandered all her money. Meanwhile, Duke stepped into her first adult role by playing a drug-addled singer in Valley of the Dolls, an adaptation of Jacqueline Susann's Hollywood expose, but earned critical scorn from those unwilling to accept her playing such a character. From there, she starred opposite a young Al Pacino in the box office failure, Me, Natalie (1969), and earned an Emmy Award for her sensitive portrayal of a pregnant teen in the TV movie, My Sweet Charlie (1970). But her rambling, almost incoherent acceptance speech led some to speculate that she may have been under the influence. Throughout the 1970s, and for the remainder of her career, Duke would primarily focus on TV movies, with an occasional film role here and there. She also went through a number of personal trials that included several failed marriages, battles with substance abuse, and ongoing mental health problems that led to suicide attempts. In 1982, Duke's life began to turn around when she was finally diagnosed as bipolar. She was given lithium therapy and found herself on the path to recovery. Five years later, Duke revealed her diagnosis publicly, becoming the first celebrity to ever do so, and went on to become a fierce advocate for mental health causes. Duke's greatest contribution was bringing awareness to a then-ignored problem, and also lobbied Congress to increase funding for research and treatment. All throughout her struggles, Duke was a common fixture on television. She most recently appeared in episodes of Hawaii 5-0 and Glee. Duke is survived by her fourth husband, Michael Pearce, and her three children, Sean Astin, Mackenzie Astin, and Kevin Pearce.